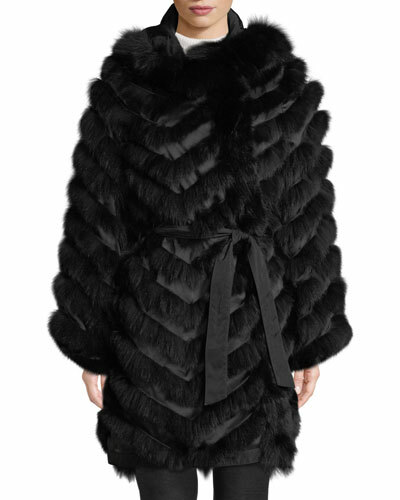 Renowned globally for its apparel made from a careful selection of the finest fur, Belle Fare puts years of experience into its lavish line of women’s coats, outerwear, and accessories. 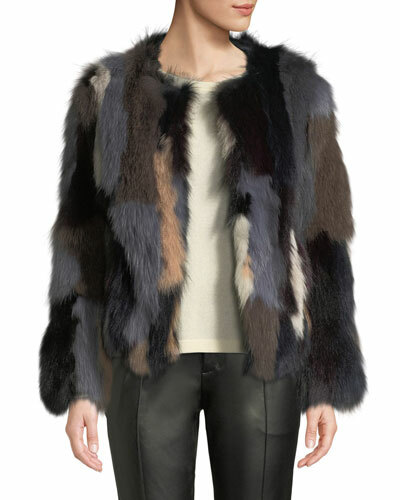 Belle Fare offers a fine collection of fox fur vests, wool-blend coats, parkas, and much more. 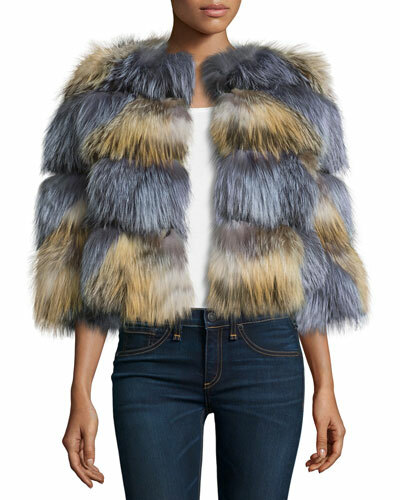 From the signature Belle Fare fur coat to a versatile display of rabbit and fox fur jackets, vests, and bomber jackets, Belle Fare clothing is a reflection of luxury and unmatched skill. 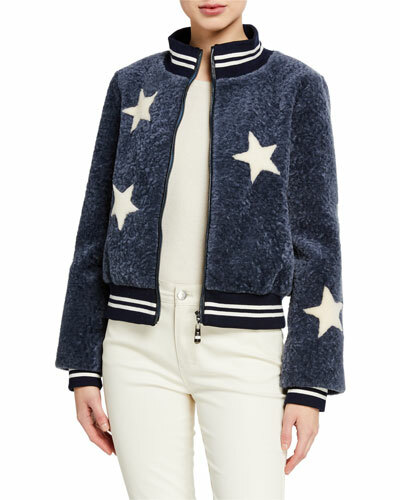 Each Belle Fare piece stays true to its commitment of making every woman feel special and pampered. 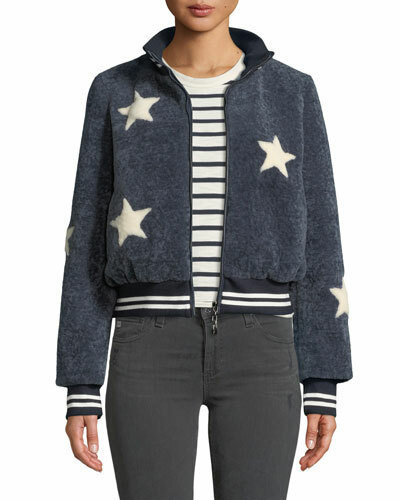 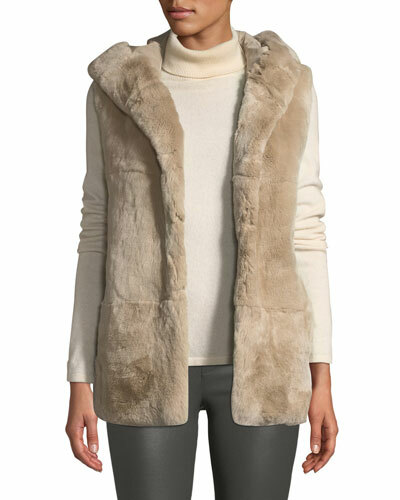 Neiman Marcus offers a great selection of Belle Fare vests, jackets, and coats.